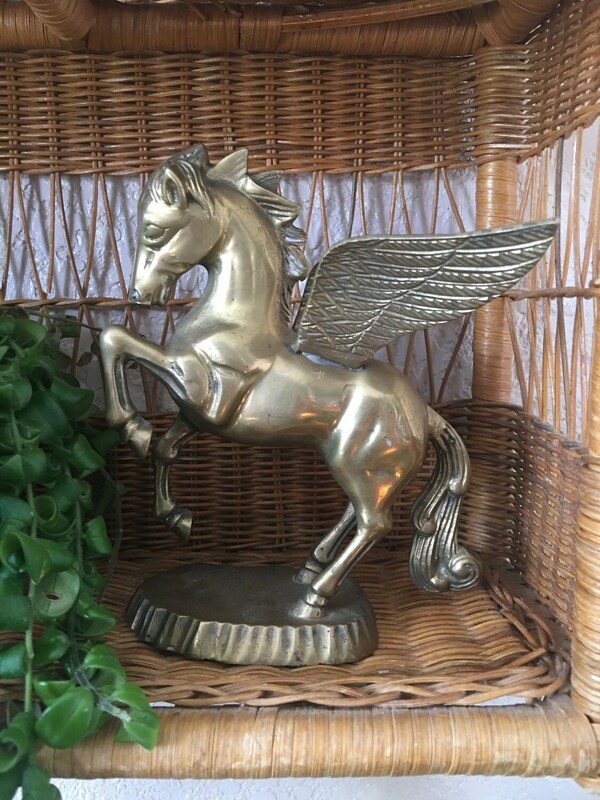 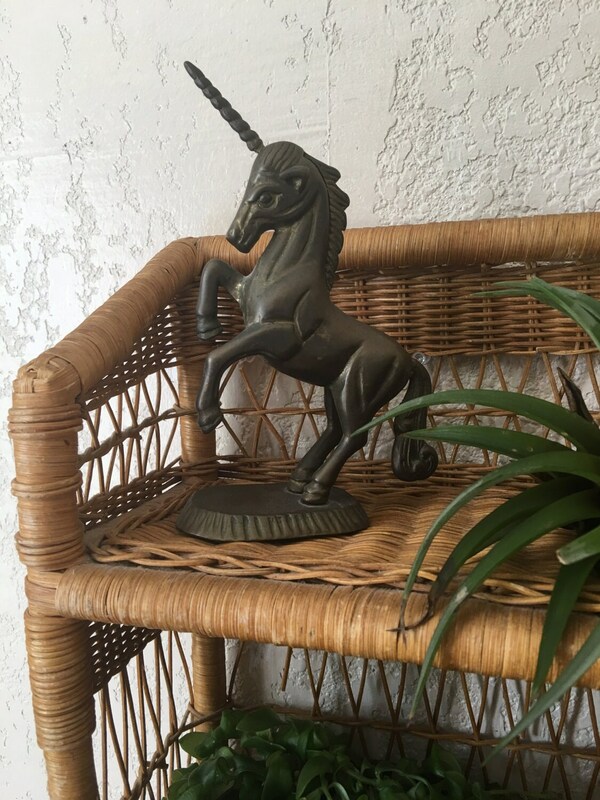 Beautiful solid brass unicorn and pegasus statues. 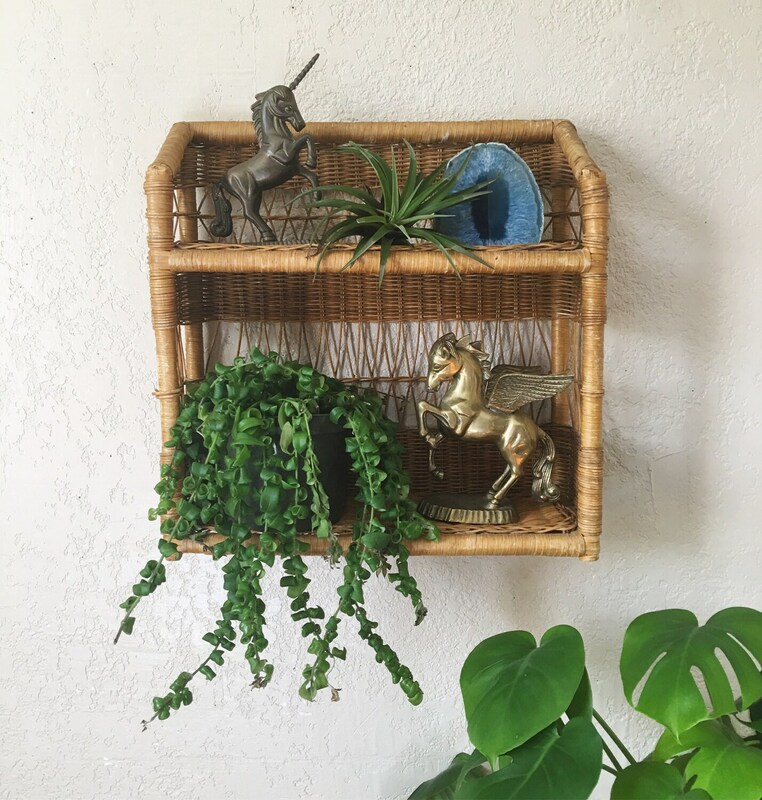 Each are dense and sturdy. 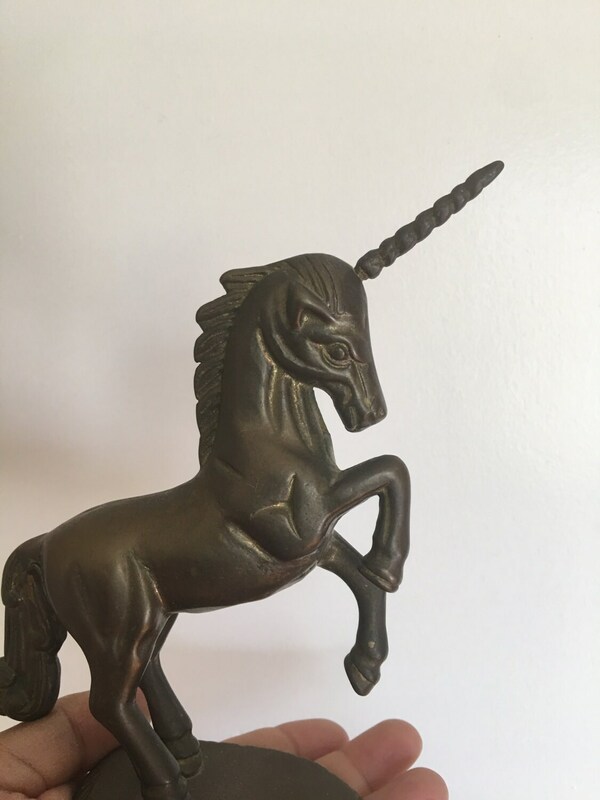 Unicorn brass is aged and oxidized, with lovely patina. 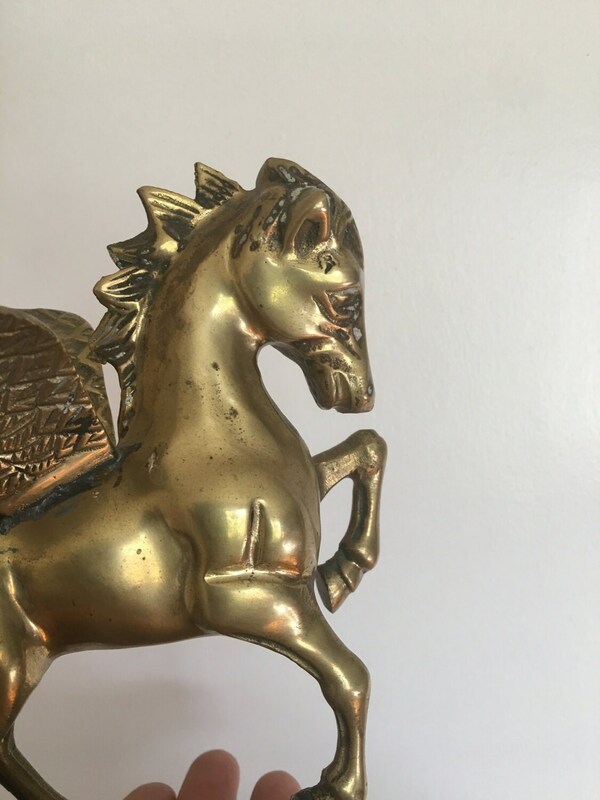 Patina and tarnish on the pegasus, particularly on the top of wings.